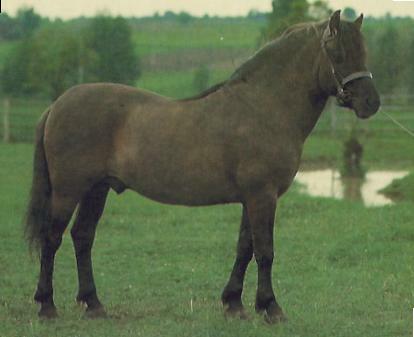 Konik horses, also known as Polish primitive horses, are an ancient horse breed; they most likely are related Tarpan horses and possibly Hucul and Arabian horses as well. They were very popular in Poland; they are valuable for farm work. They are strong for their size and shape (their name means ‘little horse’). They were found in Poland, Slovankia, Ukraine, Belarus, Lithuania, Popielno, and other areas surrounding the Baltic Sea. Currently, most reside on various reserves, such as the Whitehall Meadow. During the 1930’s, a professor named Tadeusz Vetulani started to attempt to get the breed back on its original path. Some are also situated on the Ham Fen National Reserve and Sandwich Bay as well. The Suffolk Wildlife Trust began a restoration.